I am not a good manager of money so if I don’t have any, there will be nothing to manage. Yet this insanity keeps one scrambling to grab ahold of every penny one can get their hands on so that they can keep some sort security by barely paying the rent and the bills. It seems that getting that money in the bank account so that it doesn’t overdraft is managing the zero balance pretty well. Then it is taken a step further to say that “I am flat broke” as if broken wasn’t enough. 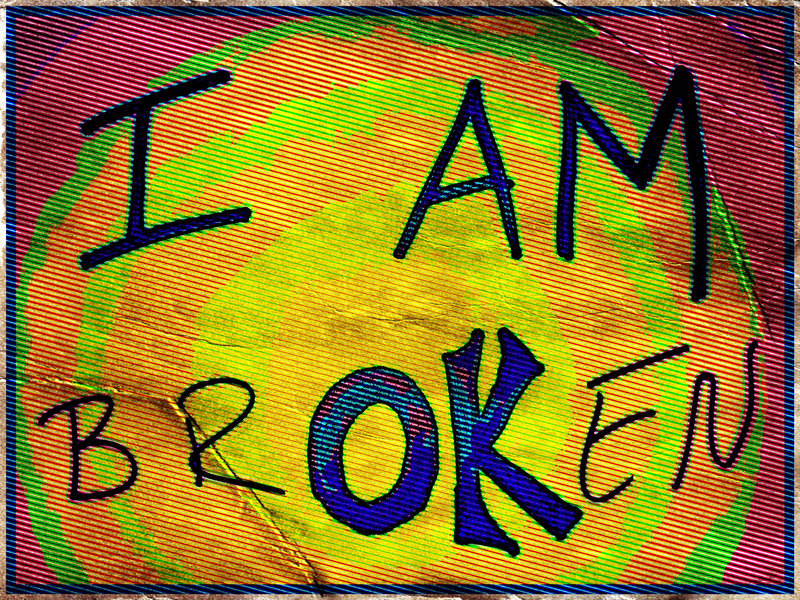 The word “broke” when used to describe a lack of money and being insolvent. There is one story that says it came from the old Norse word “brok” which meant a man in his underwear. During a battle, men who were defeated were stripped of their clothes and left lying on the battlefield in their underwear. Demoralized, humiliated, and a broken spirit. Skip Sams is a composer, multi-media producer and success coach who lives in Chicago with his cat, Spats.